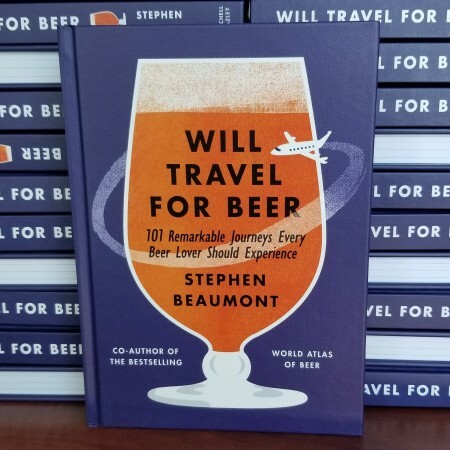 TORONTO, ON – Toronto-based beer writer Stephen Beaumont will be holding a slightly belated hometown release event for his latest book next month. Presented by Indigo, the event will take place on Tuesday July 10th from 6:00 to 8:00 PM at Bar Hop Brewco (137 Peter St.). Tickets are $50 (+ HST) and include a signed copy of the book, meet and greet with Beaumont, a specially selected beer flight, and a souvenir beer mug. For more information and to order tickets, see the TicketScene event listing.